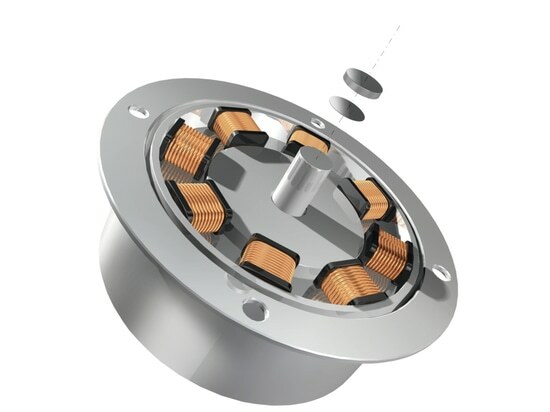 Lohmann Technologies says its DuploTEC structural bonding tape has been specified for the bonding of magnets direct onto an oil pump drive shaft and also to bond magnets onto shafts inside electric motors. The pump manufacturer bonded the transducer magnet to the shaft, using the company’s DuploTEC 10410 SBF (Structural Bonding Film), and found that all the required shear and tensile strength parameters had indeed been met, claims Lohmann. 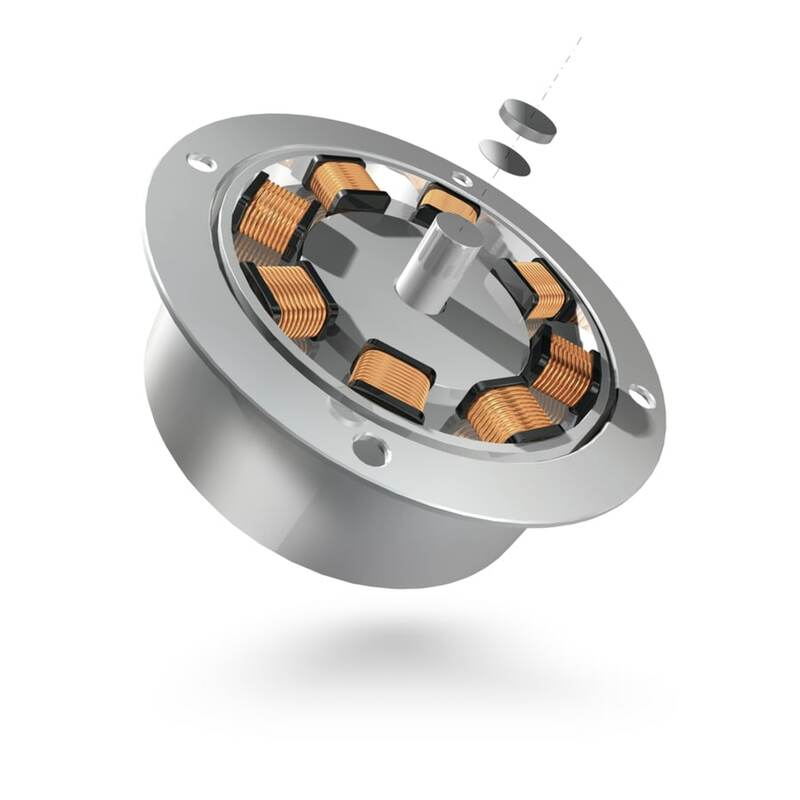 In another application the manufacturer of electric motors specified DuploTEC precision die-cuts, again for mounting magnets onto the end of a shaft, this time inside one of its new ranges of motor. The company says particular attention was paid to durability given the thermally dynamic environment in which the magnet is used.